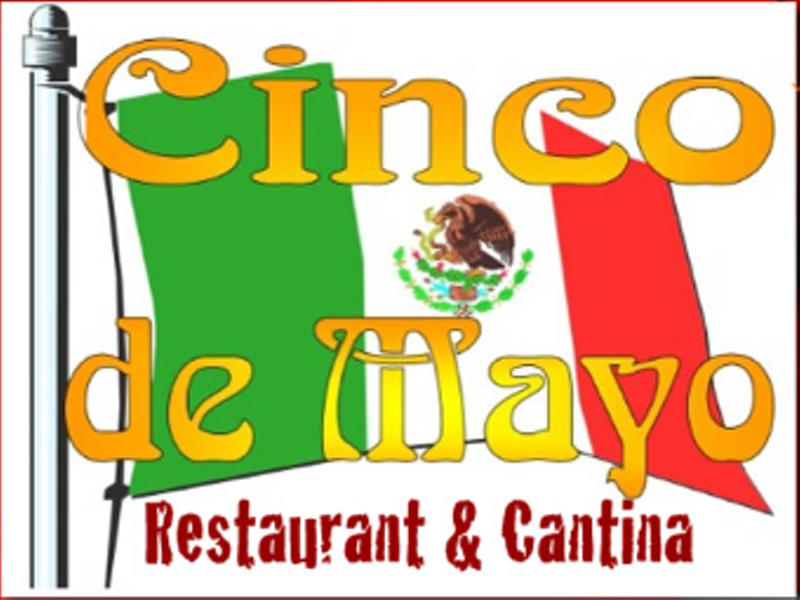 Cinco de Mayo has been cooking up homemade Mexican food in La Pine since 1995. The servers are always friendly and the restaurant can accommodate groups of up to 30 people, which makes it the perfect location to gather with friends for special occasions if you’re down on the south end of the county. 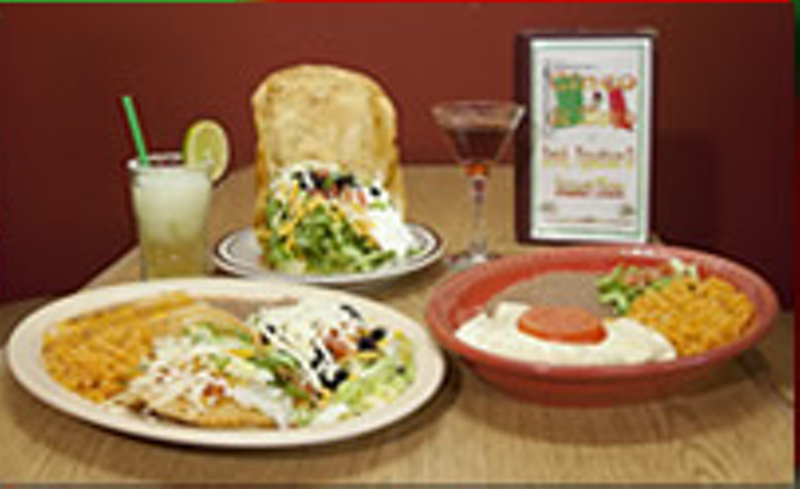 Try the fiesta tostada, which is shaped like a sailboat, or their sizzling fajitas. Be sure to save room for a scoop of fried ice cream or sopapillas. Cinco de Mayo has been cooking up homemade Mexican food in La Pine since 1995. 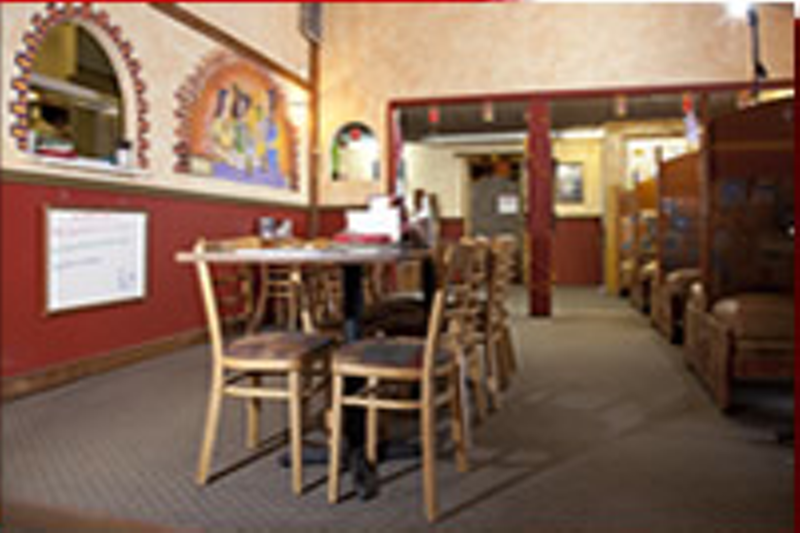 The servers are always friendly and the restaurant can accommodate groups of up to 30 people, which makes it the perfect location to gather with friends for special occasions if you’re down on the south end of the county. Try the fiesta tostada, which is shaped like a sailboat, or their sizzling fajitas. Be sure to save room for a scoop of fried ice cream or sopapillas. The Dish: family dining, children’s menu, full bar, lunch and dinner Mon.- Sat.